I don’t mean to make myself sound old, but I remember when my local grocery store got a Coinstar. I was in 8th or 9th grade and it seemed like the greatest idea ever: a machine would count my coins and give me cash?! Coins were one of my biggest sources of income at 13 years old, so this could be a game changer. I remember stopping by one on a food shopping trip with my mother. Even at 13 my frugal roots were strong: the machine TOOK money from you when it counted your coins! It took 9% of however much you put in, which appalled me. I’d only be putting in about $15 at a time- losing 9% meant losing $1.35, a bug sum to me. As a result of my shock at a young age, I’ve never used a Coinstar machine. I still can’t justify losing that high a percentage when I could explore other, free options. Coinstar alternatives are all over the place. They require a little digging, but they’re there. I bank at a local credit union. 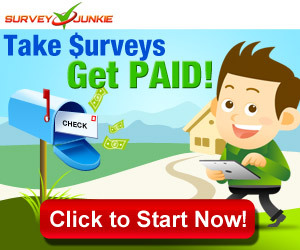 They have a coin counting service that’s fee-free as long as you have an account. Since I do, I walk away with 100% of the coins I bring in. Simple, free, and a tactic that builds brand loyalty. Way to go credit union! Big banks are also an option for free coin counting. It may seem old fashioned, but you can roll your coins and bring them to the bank to be counted. You’ll bring the rolls to the teller and have them count them, then leave with the same amount you brought in. Some banks may also have their own fee-free coin counting machine since it is 2017. Call your bank and ask what coin-counting options they have. Need more Coinstar alternatives? This will probably blow your mind: use your coins to buy things. Coins get a bad rap, but they are legal tender and you can use them. I keep a container of coins in my car to pay for tolls or to hand out to transient people. You can use coins to pay for your morning cup of coffee, or your late night drive through snack. Use your coins and you get 100% of the value of them. No coin counting machine needed! While I appreciate the convenience Coinstar provides, I’ll never be a fan of the fees. 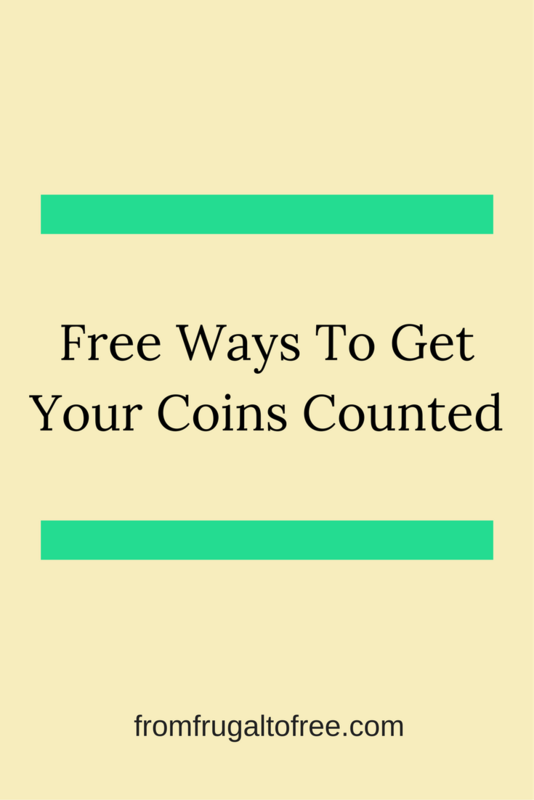 Coin counting is just too simple to do on your own to pay for it. Coinstar alternatives are also easy to find, so for someone like me, Coinstar itself is out. What do you use for coin counting? Or do you actually spend your coins out in the real world? A 9% fee to count your coins! That’s outrageous. Whoever thought of that was going to make some money. I compare that to the private ATM machines that charge $2 upwards when you withdraw cash from them, grrrrrrrrrrr. I store all of my coins in a jar and then use the free bank coin counter every 6 months when the jar gets full. It’s like a bonus $200, or so, when I take it in. Same! I love the ‘free’ money coins amount to. Exact change- I wish I did that more often! I like your style.